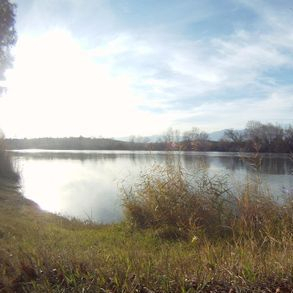 Are situated on the eastern bank on the River Ebro, which have mature trees. 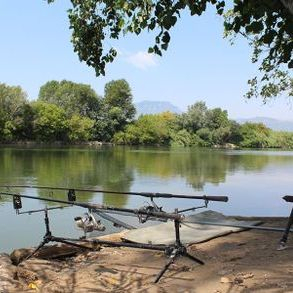 Giving shade until early evening which allows you to have a comfortable days fishing, through the hot Spanish summer months, mid June to mid September. 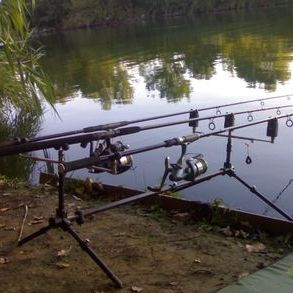 In the winter months when the temperature is lower, anglers enjoy Winter carp fishing from our swims also. 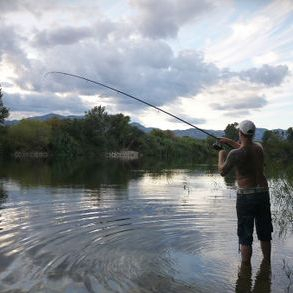 We have many swims to fish from, to target the Lower Ebro Catfish, wild Ebro Carp, and other species. Zander, Sea bass to name a few, and boat fishing for the Predator fisherman. Take a look at our Photo Gallery.